For our 6th release, we dug out what many claim to be one of the best Progressive tracks ever, having been included on none other than James Holden’s seminal Balance 005. Remixing such a timeless classic is no easy task, one we faithfully entrusted to Israeli prodigy Guy J, who delivered a dance-floor weapon of epic proportions! Andy Moor – Nice stuff. Anthony Pappa – Cool track and l will support it. Chris Fortier – On fine melodic form. Cid Inc – Fantastic remake as expected from Guy, all over this one! Eelke Kleijn – Great remix! Flash Brothers – Good rework of the classic! Hernan Cattaneo – One of my biggest tracks for ages. Jerome Isma-Ae – Cool, 5/5. Karotte – Nice remix, love it. Kasey Taylor – Nice one, thanks. Kassey Voorn – Amazing rework from Guy as usual, supporting! Kazell – Can we give something more than 10/10? Brilliant re-interpretation! Laurent Garnier – Will play. Marc Marzenit – Super track from a super Guy!!! Marc Poppcke – Ah finally there it is. 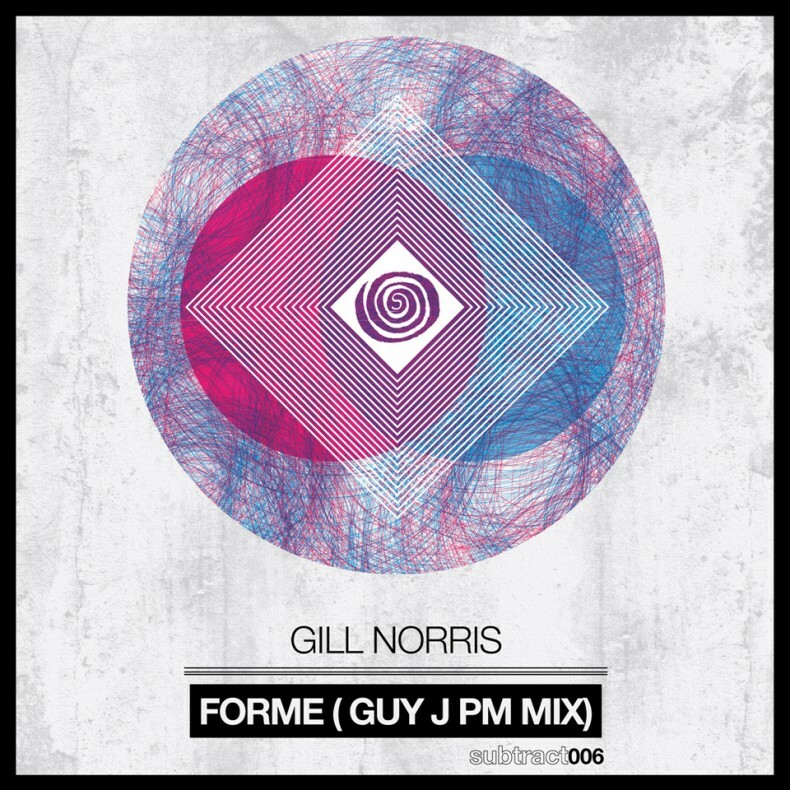 Already loved the original of Gill back in the days but Guy did an amazing remix job once again. Thanks for bringing this classic back. Will definitely chart and play it. Thanks a lot for sending. Marcelo Vasami – Masterpiece! Full support! thanks. Mitch Alexander – I always loved this track, great update from Guy who never ever fails, should go down as one of the best progressive records of 2012. Well done! Oliver Schories – Drifting, melodic tune. Thank you. Pig & Dan – Epic melodies for the outdoors. Quivver (John Graham) – Wicked, wicked, wicked stuff! Brought back some memories and a lot of goose bumps listening to this, Guy smashes it! Ricky Ryan – Proper techno anthem. Sasha – Sounds like a monster! Secret Cinema – Pure love! Stephan Bodzin – Melody killer!!!! Big one, full play / chart! Sven Väth c/o Ingo Boss – Very spacey tune. Also downloaded and burned for Sven Väth.